A power of attorney (POA) is a document that allows one person to act on behalf of another. 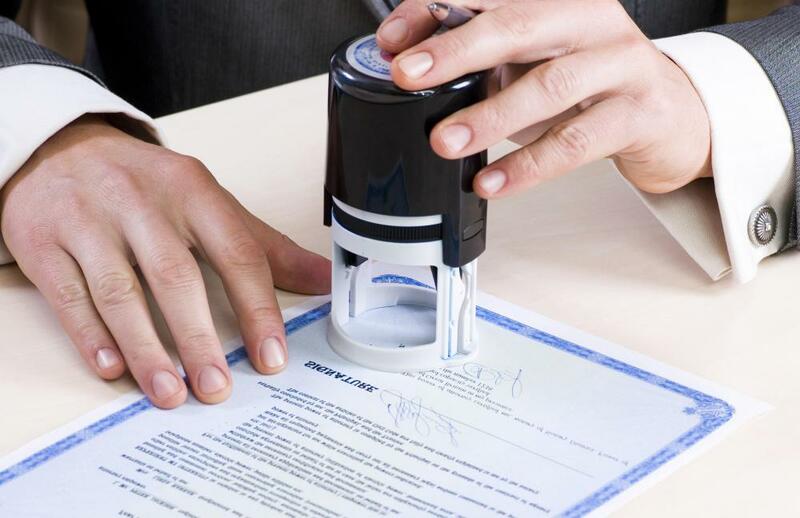 A power of attorney document must be signed in the presence of a notary public. A power of attorney (POA) is a document that allows one person to act on behalf of another. Specific powers and rights granted by a power of attorney vary from country to country, as does the terminology. 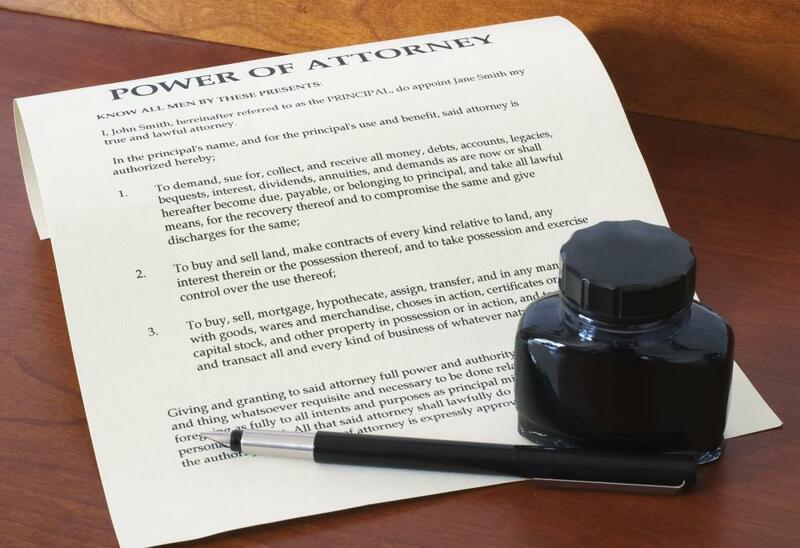 In the United States, someone may only get power of attorney through written, notarized documents. The person assigning the power of attorney is called the granter or principal; the person being authorized to act is called the agent, or attorney-in-fact. A power of attorney comes in several forms. If a person wishes to get power of attorney that only covers specific items, then he can have a special power of attorney. This is generally used for a particular business transaction when the principal is not available, such as closing on a home. It is also used to authorize an enrolled agent to represent a taxpayer before the Internal Revenue Service in the US. 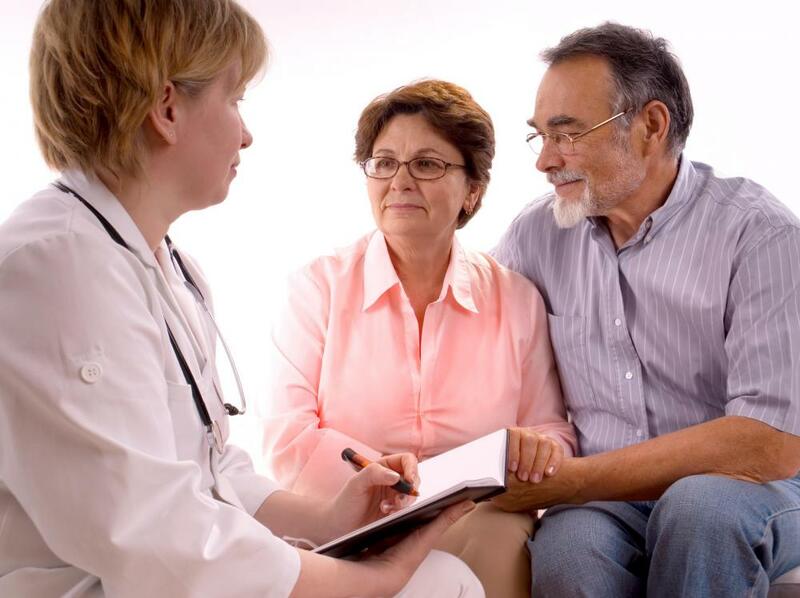 Many hospitals require patients undergoing surgery to first get power of attorney assigned to someone for the purpose of making medical decisions. The document is only valid during the time the patient is unconscious or otherwise unable to make competent healthcare decisions. Financial planners and attorneys also often encourage clients to execute a healthcare power of attorney as a part of estate planning. If, for some reason, a person needs to get power of attorney that authorizes them to conduct a broad range of business transactions, he will need to have a general power of attorney. This type is most commonly used when someone is going to be absent for an extended period of time. A general power of attorney can also be designed to only go into effect at such a time that someone becomes incapacitated. Attorneys often include these when they prepare a will for a client. The powers granted under a general POA in the US are very extensive. The agent is given the right to buy and sell all types of property. He can conduct banking, enter safety deposit boxes, purchase life insurance, and even file tax returns. Most businesses and government agencies will require an original copy of the document for their files, however, so it is important to have several copies. Because the law requires the principal to be mentally sound, a standard power of attorney becomes void if the principal becomes incapacitated. This problem can be solved by adding a durable clause. A person can also specify that the power of attorney is not valid until a doctor makes a written determination of mental incompetence. Even when a durability clause exists, the granter has the right to revoke the POA whenever he wishes, as long as he is mentally competent to make the revocation. Many people get power of attorney documents completed at the time they make a will. However, it is not necessary to use the services of an attorney. A person may be able to get power of attorney forms from a variety of office supply stores and internet sources. It is important, however, that the document be signed in front of a notary to prevent the possibility of it being successfully contested in court. While it is easy to overlook the necessity of getting a power of attorney, it is important to be prepared for the unexpected. By designating someone to cover medical and business decisions, a person can ensure that his wishes will be carried out if he is injured or incapacitate in some way. It also helps friends and family who may be faced with difficult decisions at such a time. How do I Revoke a Power of Attorney? What is Full Power of Attorney? What is Military Power of Attorney? @Melonlity -- That is good to know, indeed. You have also pointed out something very important. Only grant a power of attorney to someone you trust like crazy. Even a limited power of attorney can be abused by someone who is of the mind to do that. There are only a few people any of us have that we trust that much and even those folks should be considered with a cynical view when deciding which one of them should have that much power of our affairs. The durable power of attorney is, in my mind, a must to have drawn up along with a will. That power can allow someone to make financial decisions so long as someone is incapacitated, so it is important to only give that power of attorney to someone you trust incredibly. Now, one thing to keep in mind about a durable power of attorney is that it does not last past the death of the grantor. That is important because it means that the former attorney in fact can't deal with things like dispersing estate assets and that can be a real problem if there is real estate for sale (i.e., the court will have to approve of any sail because the former attorney in fact cannot). I learned that while my wife and I were making out our wills and drawing up durable powers of attorney. Good information to have, huh?